Gowin Financial Services is committed to providing you with one-on-one financial guidance. We help you identify realistic goals for the future and put steps in place to help you achieve them. We focus on providing the education you need to make informed financial decisions based on your own unique situation. From creating strategies designed to build wealth, to putting steps in place to protect your loved ones, it is our mission to help you prepare for each phase in your financial life. At Gowin Financial Services, we believe it is good to begin thinking about retirement as early as possible. 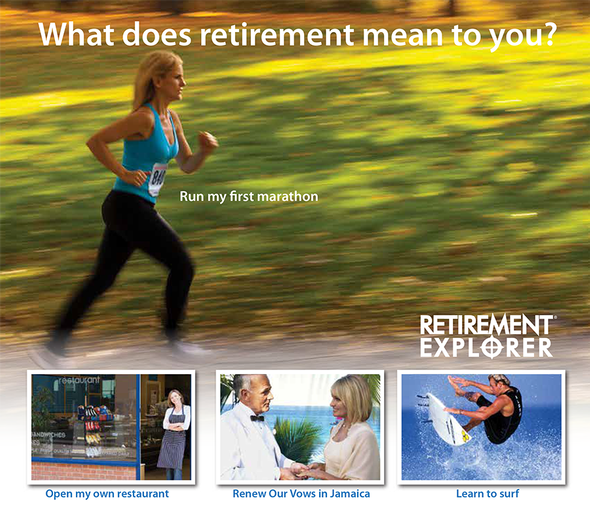 Retirement expectations vary and therefore retirement preparation activities vary as well. While some expect their dreams to grow in retirement, others are concerned that their lifestyle may contract. Whatever your dream for retirement, it’s important to make sure you have enough saved, or a strategy in place, to help make sure your dream will last as long as you do. We’ll examine how insurance [or other financial] products could be used to help solve your retirement income needs. when would you want to know?" Having a sound personalized retirement income analysis can be essential to realizing your dream retirement. With our retirement income analysis – you can take a closer look at some of your thoughts, assumptions and figures you've accumulated about retirement, and put them all together in an analysis to see if your strategy will hold up. If your current strategy has any problem spots, we can show you how many years into retirement those issues may appear with an easy-to-understand analysis that may reveal when your income may fall below a desired level. You can then make adjustments to your strategy designed to avoid any problems later. Meaning you can take control of your finances and head into retirement with reassurance that you're ready for whatever comes your way.